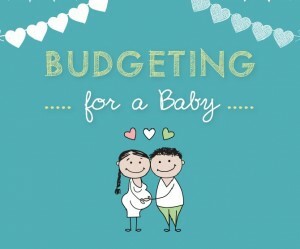 We start by estimating the upfront costs of items and equipment that new parents may wish to acquire before their baby is born or sometime within the first year. These are the sorts of items that many parents feel are basic requirements: pram, car seat, clothes, cot, mattress and bedding, bottles and teats (if used), high chair, toys and books, swaddling blankets, changing pad, plastic tableware and sippy cups. The tab comes to $1,580. What about optional items? There are literally thousands of baby products on the market, from baby gates and Bumbo seats to Baby Einstein videos. We estimate that optional equipment could easily cost $2,500 or more. We remind parents that our costings are conservative (think Ikea and Target), which means premium brands may cost significantly more. Weekly estimated costs include items such as baby formula (if used), nappies, wipes and cream, extra groceries, extra health insurance and extra utility costs. These come to $4,160 a year. It’s important for parents to budget for extra utility consumption, especially if they used to work full-time out of the home. 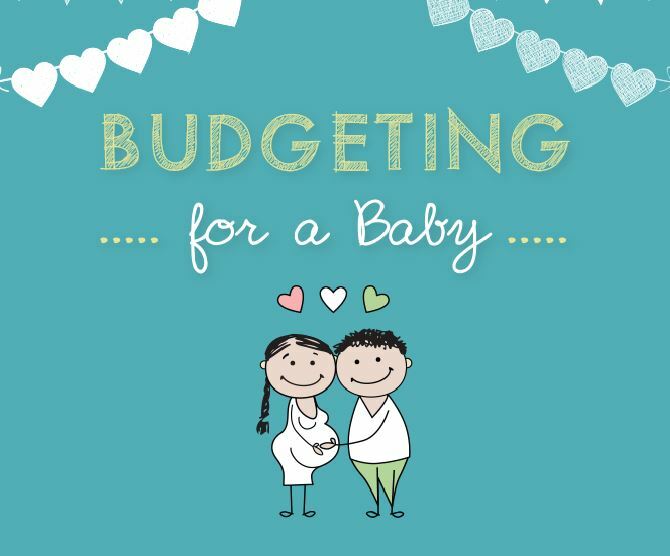 The biggest expenses associated with having a baby are usually child care and/or loss of income while a parent takes time out of paid work to care for the child. A person earning the national average full-time salary will lose nearly $58,000 in income over 12 months, while the national average cost for 52 weeks of full-time child care is $18,928. Please note that child care costs and availability vary widely by location. Some of these costs may be defrayed if you are eligible for one or more government subsidies. Consider shopping for quality second-hand items. Used baby clothes and equipment are often lightly worn. Having a baby shower? Create a gift registry of the items you need. Avoid doubling up by not shopping until after the shower. Borrowing equipment and hand-me-downs is a great way to reduce costs—and clutter! You can return the items when your baby has outgrown them. Items that have short-term use (car capsule, breast pump etc.) may be more affordable to rent. Contact the Australian Government Department of Human Services (www.humanservices.gov.au) to assess your eligibility for government subsidies.